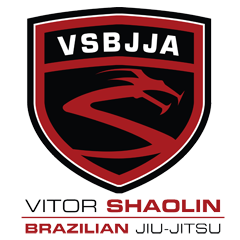 ViTOR SHAOLIN TV: Some tips about self defense and self awareness regarding the new "Knockout Game" from Vitor Shaolin. Some tips about self defense and self awareness regarding the new "Knockout Game" from Vitor Shaolin. Guys, please watch this video. This is in reference to the new "Knockout Game" that is causing great harm to innocent civilians around New York and New Jersey. This game is also spreading to other states and areas so please be aware. Can you recognize these guys in their gis?